Hero Motocorp have launched the HF Deluxe IBS i3S to the Indian market. IBS refers to ‘Integrated Braking System’ which will be a welcome addition on the motorcycle. The commuter has been launched at starting price of Rs. 49,067 (ex-showroom price, Delhi). 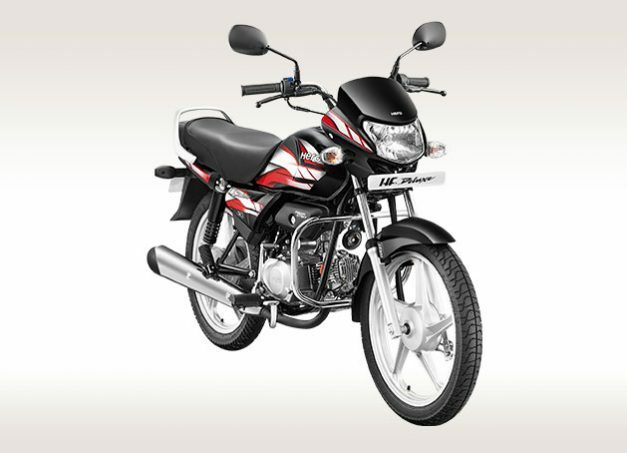 Hero MotoCorp has updated the HF Deluxe for 2019 with its Integrated Braking System (iBS). Dealers across the country has started accepting bookings for the motorcycle. The HF Deluxe IBS i3S was speculated for launch during March-2019, but it happened earlier than expected. This is due to the Indian government decision to make a CBS (Combined Braking System) a mandatory feature in all the two-wheelers powered by engine capacity lower than 125cc engine in India from April 2019 onwards. 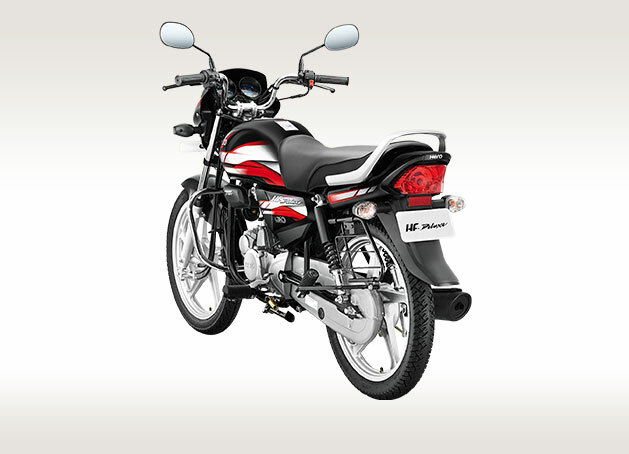 IBS is also functionally similar to the system of CBS, so Hero Motocorp are given the green light on launching it. The HF Deluxe IPS will also feature the ‘i3S’ technology. This will help improve the fuel efficiency and lower the emission levels. Hero HF Deluxe has received the CBS upgrade weeks before the deadline (April 1, 2019) set by the Indian Government. Mechanically, there are no changes to the motorcycle. It will continue to be powered by the same 97.2cc, three-cylinder, air-cooled engine. This engine produces 8.36 BHP of power and 8.05 Nm of torque, thus coming mated to a four-speed transmission. The HF Deluxe is offered with Telescopic hydraulic shock absorbers at the front and the two-step shock absorber at the rear. It will come with a larger set of drum brakes, measured at 130mm, replacing the 110mm on the previous model. The HF Deluxe IBS i3S will rival the TVS Radeon, Bajaj Platina and Honda Dream Yuga.